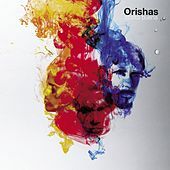 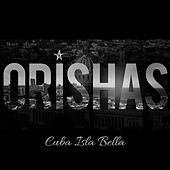 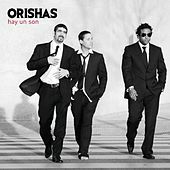 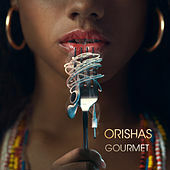 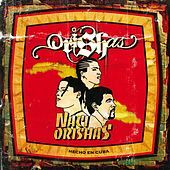 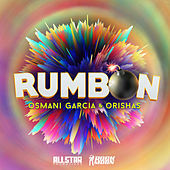 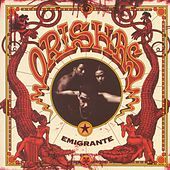 A Cuban crew based in Paris, Orishas draw from their cultural heritage, infusing their hip-hop tracks with ample amounts of exotic percussion and Salsa-tinged rhythms. 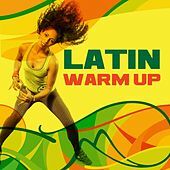 It's a unique and flavorful mix. 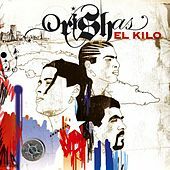 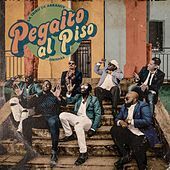 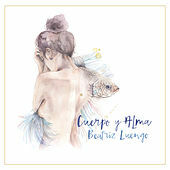 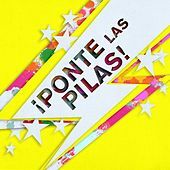 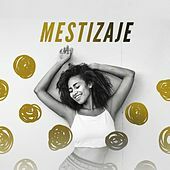 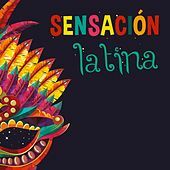 Quality production and high-octane Spanish rhymes are in full effect, as evidenced on their albums A Lo Cubano and Emigrante.